Challenge – Create a brand that stands out in the popular Downing St. neighborhood. 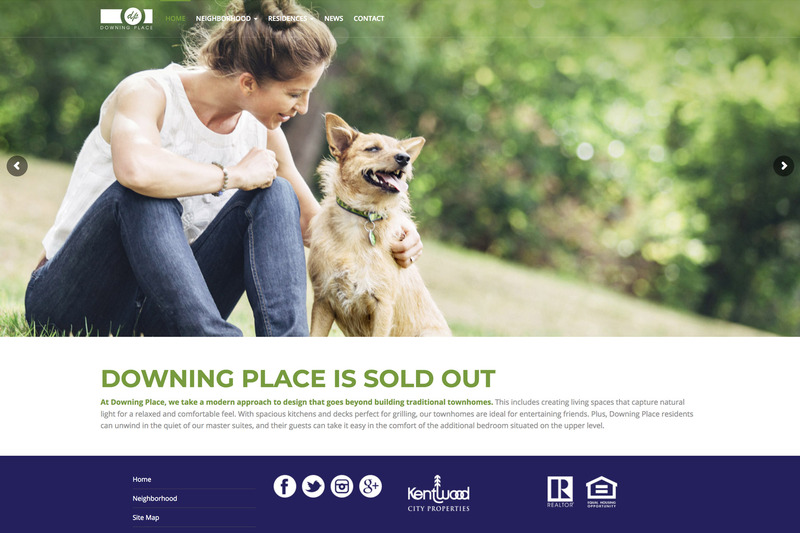 Result – Using lifestyle images and simplicity of modern living, we created a website and brand that depicted the fun city living of Denver residents. 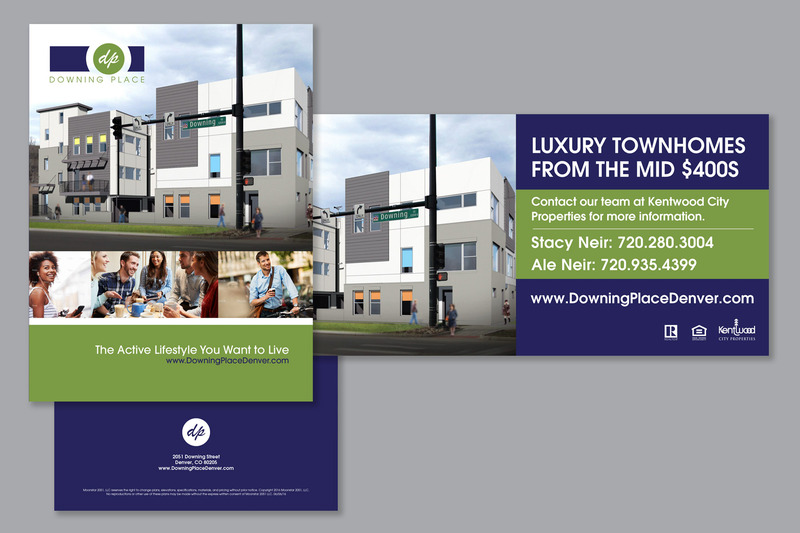 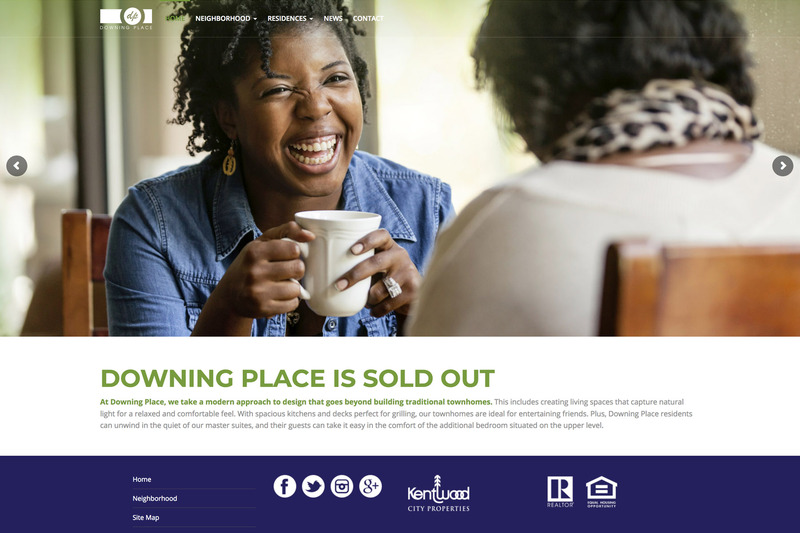 From colorful collateral and bright colors, this community sold out in just months!